Bearings are among the most common and most important of all automobile components, serving vital functions in transmissions, engines, drive-shafts, and other systems and parts. Though individual bearings are relatively small in size, they have a huge relationship to vehicle reliability, safety, and comfort. Bearing manufacturing is one of the industries that have been pinpointed for special development in China, and after joint efforts by the government and the private sector a group of major bearing makers with strong technical capability has emerged to supply high-quality, high-precision products for a variety of industrial applications. 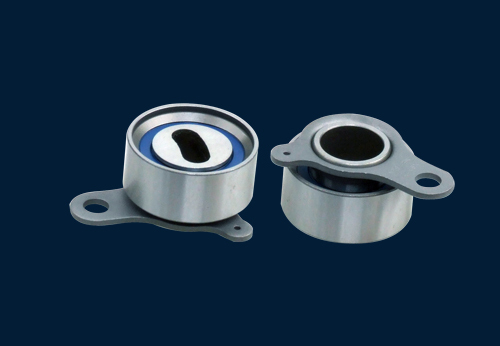 In line with the increase in demand, another group of smaller newcomers has been gradually gaining technological competence in the development and production of high-precision micro bearings and now contributes a major share to the overall development of the bearing industry in China. 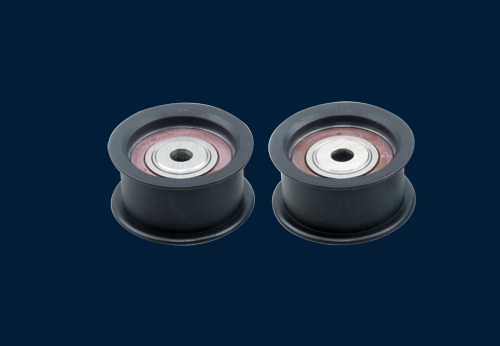 However, the main problem facing the Chinese bearing industry remains its high dependence on imported products, since the precision, lifespan, and reliability of the bearings made by local manufacturers continue to fall short of the carmakers' needs. 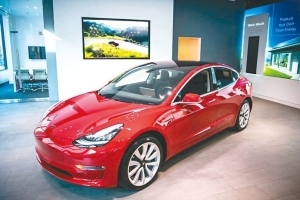 As a result, the high-end bearing market in China is currently controlled by eight big international brands; an increasing number of local suppliers, though, is now striving aggressively to catch up with the level of quality and precision demanded by vehicle makers. 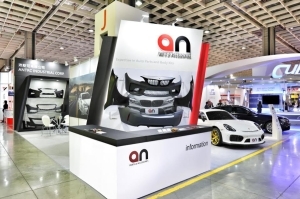 Industry sources point out that since China has become the world's largest automobile market, the huge demand for bearings for new car models developed by international automakers has attracted all of the major global bearing vendors to join the market fray. 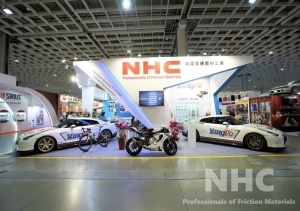 These vendors, who are controlling the core technologies for the development and production of high-precision bearings used in engines, transmission systems, wheel hubs, and other components, have been aggressively developing sales in China. 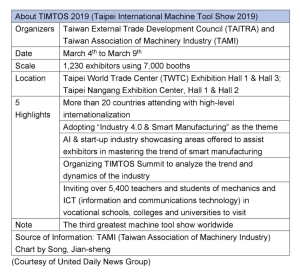 The big vendors include SKF, Schaeffler, TIMKEN, NSK, and JTEKT, all of which have set up joint-venture or 100%-owned bearing factories in China. Industry insiders familiar with China's bearing industry and market suggest that that local enterprises should focus on two priorities: First, own-brand bearing companies have to try harder to multiply their customer base through flexible marketing channels. 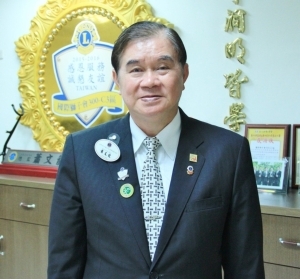 For example, bearing suppliers that have already established a foothold in the commercial vehicle sector should move more aggressively into the supply chains of passenger-car makers and strive to attract the attention of different automakers. 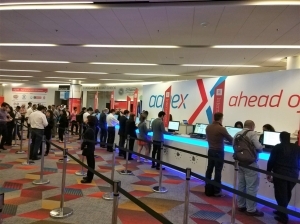 In addition, bearing suppliers should analyze their own competitive advantages and exercise more patience in contacting different kinds of potential customers. Second, they suggest, Chinese bearing suppliers should insist on self-innovation and the introduction of more advanced technology through joint ventures. Chinese makers should no longer stay in the low-end market, but should boost their efforts to evolve along with expanding market. One of the major players in the Chinese automotive bearing industry that has been seeking technical advancement and quality upgrading is the Newsun Group. Founded in 1994 in Los Angeles, the Newsun Group specializes in bearing technology research, manufacturing, and marketing. The firm claims to be one of the biggest manufacturers of belt tensioner bearings and clutch release bearings in the world. 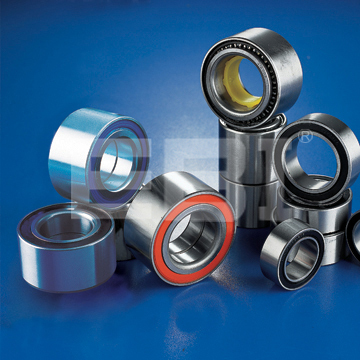 The Newsun Group is a major Chinese supplier of belt tensioner bearings. 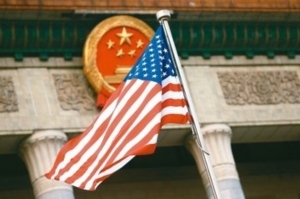 The firm's expansion policy is to invest in joint ventures; it now has nine companies, including five in China, along with exclusive agents in over 35 countries. Its trademark has been registered in more than 50 nations, and its products are widely popular with customers in 106 nations and regions. One of Newsun's tensioner bearing models. Today, Newsun is one of China's leading makers, and top brand, of automotive belt tensioners, idler bearings, and clutch release bearings. In addition to these products, it also supplies wheel hub bearings, electrical-machinery bearings, alternator bearings, and shock-absorber bearings, claiming that its automotive hydraulic clutch, hydraulic brake, and hydraulic tensioner bearings have achieved the highest international technical and quality standards. Newsun also supplies this tensioner bearing. To further consolidate its global lead in the automotive bearing business, Newsun plans to pour US$20 million over next three years into more ambitious business expansion projects. Another top company in the line is the EBI Bearings (Ningbo) Co., which was founded in 1992 as a maker of high-quality automotive bearings. It has been certified by all major quality systems required by the automotive industry, including ISO 9001:2000, QS-9000, VDA 6.1, and ISO/TS 16949. Quality automotive wheel bearings by EBI. FBI's major product categories include automotive wheel bearings and kits, wheel-hub units and kits (including the first-, second- and third-generation units, as well as units with sensors), air-conditioner compressor bearings, clutch bearings, steering-gear bearings, water-pump bearings, and spindle bearings. 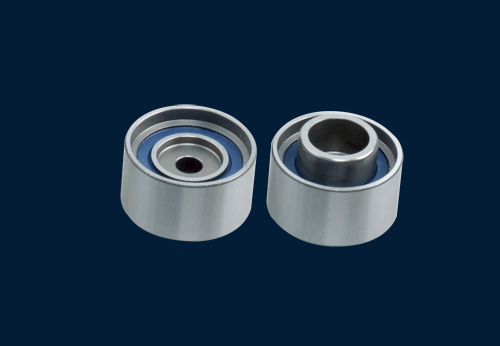 It also offers all kinds of bearing repair kits, high-precision bearings, and non-standard bearings made to customers' designs. EBI's quality wheel-hub unit products.EBI's quality wheel-hub unit products. 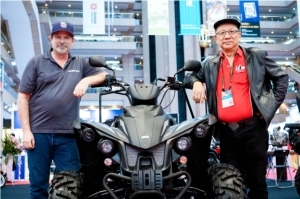 The firm's products cover most of the popular American, European, Japanese, and Korean car models and are exported to customers in major markets such as the U.K., Germany, Poland, the U.S., Canada, Chili, Mexico, Brazil, Argentina, and countries in Africa and Asia. About 15% of its bearings are supplied to customers on an Original Equipment (OE) basis, while the remaining 85% are shipped to the international aftermarket. The bearing maker says that its in-house R&D team consists of more than 15 experienced engineers who constantly develop newer and better bearing models. The most advanced computer aided design (CAD) systems are utilized to incorporate customers' specific requirements. 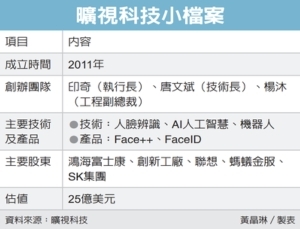 The company claims that the ratio of its R&D spending to total revenue is much higher than the industry average in China. To assure the highest levels of quality and durability, EBI insists on using top-end quality-control (QC) instruments and measuring devices imported from industrially advanced countries such as the U.K., Japan, and Germany. The firm's QC team inspects every item with Talyrond roundness testing instruments before packaging, performs noise and vibration tests, and carries out radial and axial clearance inspections during and after production. A 100% replacement guarantee ensures complete customer satisfaction. 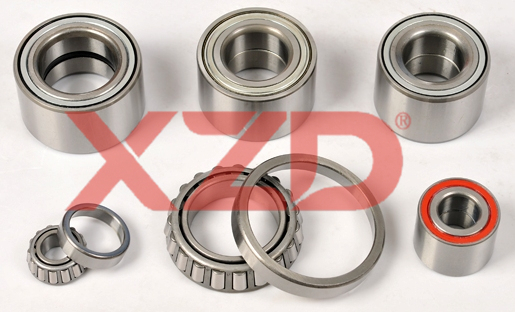 Established in 1995, the Xinchang Kaiyuan Automobile Bearings Co., formerly known as the Eastern Zhejiang Bearing Factory, is a veteran Chinese maker of automotive bearings, mainly wheel bearings, hub units (including second- and third-generation units), tensioner bearings, generator bearings, non-standard bearings, truck wheel hub units, and repair kits. 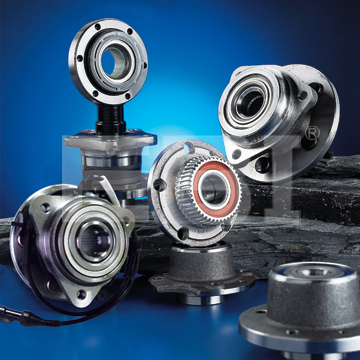 Xinchang Kaiyuan supplies quality auto bearings of various types. 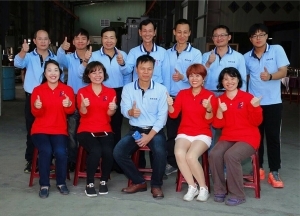 With the support the 300-strong work force at its modern 28,000 square-meter factory in Xinchang, Zhejiang Province, the firm boasts an annual production capacity of more than six million sets of automotive bearings. 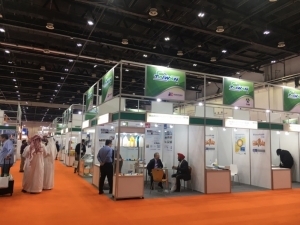 The products are exported to major markets in Europe, North America, Latin America, and emerging nations in other areas, as well as sold in the domestic Chinese market. 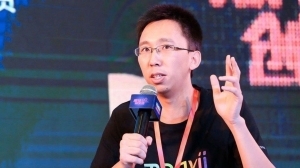 Thanks to its scientific management, strong technological capability, top-end equipment, and advanced production techniques, Kaiyian says, it has enjoyed rapid business development ever since its establishment. Its commitment to quality and good management is seen in its ISO 9001 and ISO/TS16949 certification. Kaiyuan stresses that its products are characterized by stable quality, extended life, and reliable performance, with technical parameters that have reached advanced international standards. 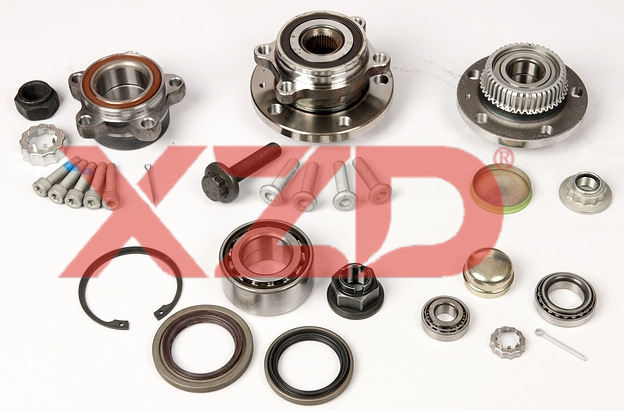 Wheel hub bearing repair kits supplied by Xinchang Kaiyuan. The automotive bearings produced by Kaiyuan cover almost all popular American, Japanese, European, and Korean car models. The firm claims that it takes "continued improvement and customer satisfaction'' as its top-priority goals.